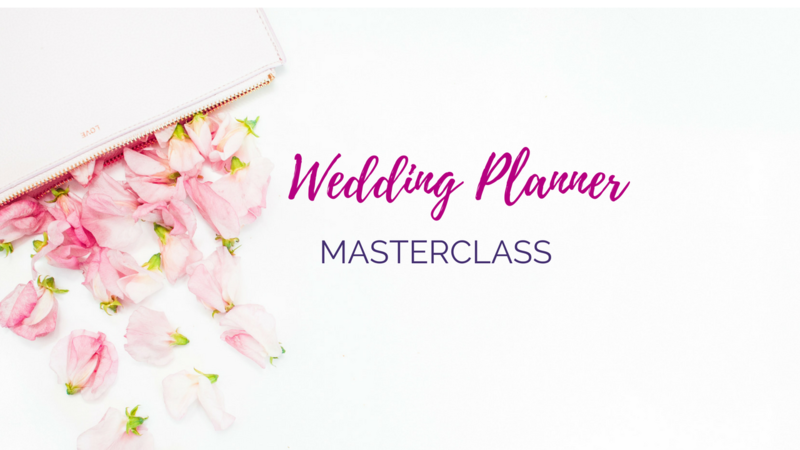 This wedding planner masterclass will help you figure out how to find your ideal couple, how to work with them and design the wedding of their dreams. It's a class I wish that I had when I first started wedding planning. What I love most about the class is that you can do it at your own pace, you can take the entire 10 weeks and do it on time or you can take your time and finish each of the units. But the best part? If you finish the final by December 2018, you can win a wedding planning internship with my company for 2 days in June 2018. I don't give away internships, we charge for them and this is your chance to get a $1,500 internship for free and learn a ton about event design in the process. I'm looking forward to seeing your progress!